When we are able to get them, our cherries come from a family orchard in Washington state, where care is taken to use minimal amounts of pesticides and other harmful chemicals (IPM). 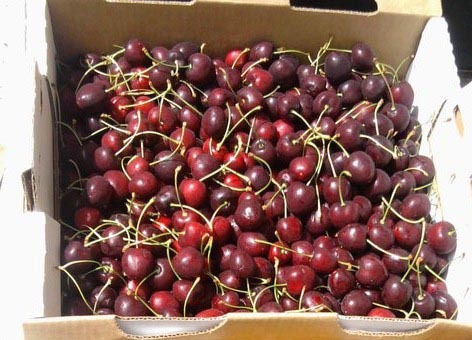 During certain seasons, we are also able to offer organic cherries. If you’d like us to let you know when we start taking orders for sweet cherries, sign up for our emails.